What's More Desirable Than a Shelby GT350? The GT350 starts at $47,795. Much like the last Ford GT, this thing is priced way too cheap for its market value! Seriously, what is the next lowest priced vehicle that you would rather have? For me, the $61,295 GT350R is the only thing better right now. Hate to say it, but I don’t think a $5,000 to $8,000 markup is unreasonable right now. However, my living is selling premium products to stores, so high market value and pricing opportunity are kind of where my bias lies. 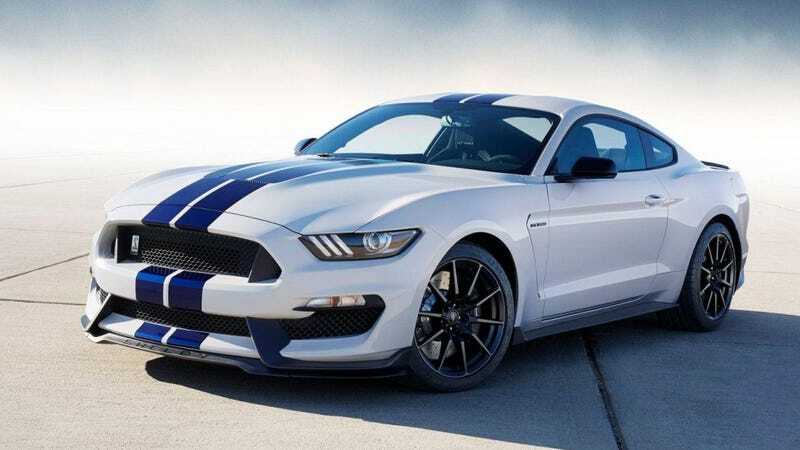 For me currently, I would assess the GT350 as a $54,000 vehicle, right in line with a basic Corvette, 4C, or M2. The GT350R kills all those though at its current price and I would call it a solid $70k car. In fact, I think the current ZL1 and Z/28 should have their prices switched with the GT350 and GT350R respectively! Until I see the pricing on the upcoming ZL1 and Corvette Grand Sport, I say the markups on the Shelbys are completely justified (below $9K over MSRP).